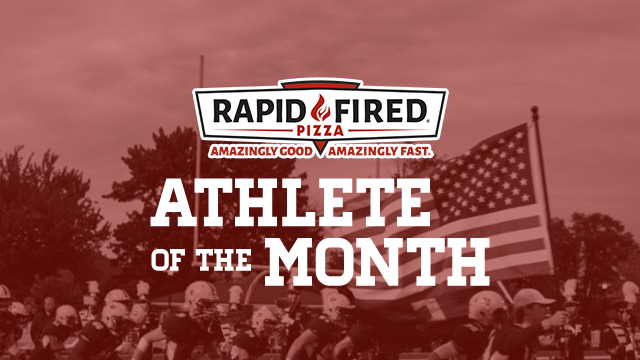 You only have two more days to vote for the Rapid Fired Pizza March Athlete of the Month. Cast your vote before voting closes Thursday at 11:59PM. 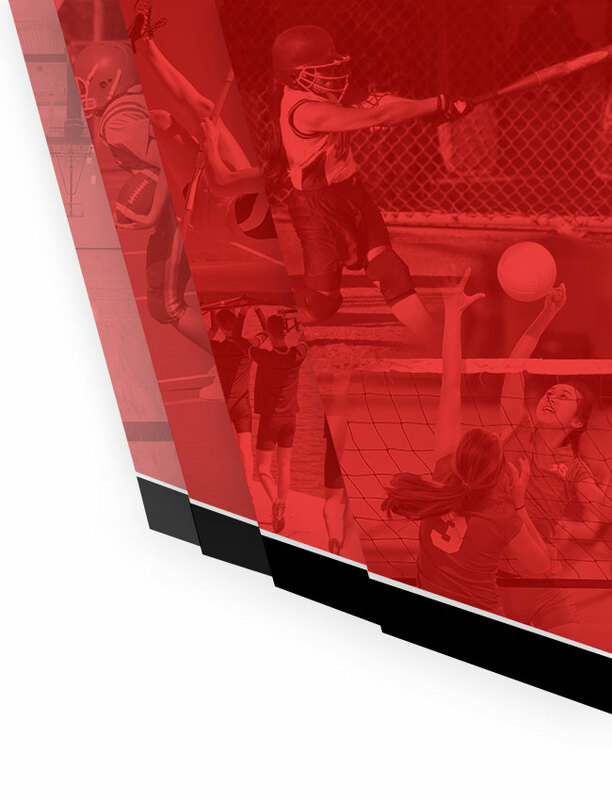 Click here to vote now and share the link below with your friends and family. She placed second at the Springboro Roll off tournament out of 128 girls. Matt is a leader on this year’s varsity basketball team who is currently on a 15-game winning streak and playing in the District Semifinals. 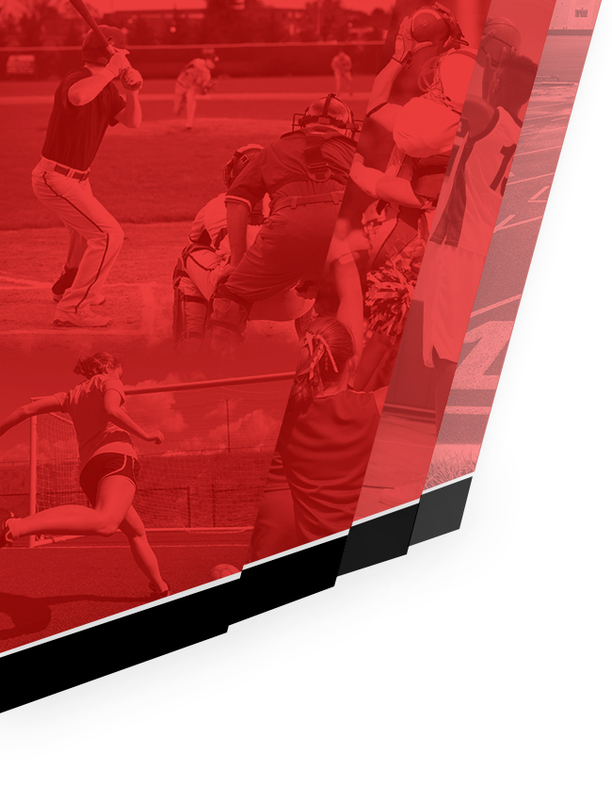 Matt is a consummate student-athlete who currently has a 4.5633 GPA and is ranked 29th in a graduating class of 647. He is a two-year starter on the varsity team and a leader on and off the court. In addition to basketball, Matt has been involved in Pie Club, National Honor Society, French Honor Society and played club baseball. Matt is currently deciding between Purdue and Ohio State where he plans to major in Data Science. Tyrone finished the season with a 39-16 record. He was GWOC Special Mention and led the team in takedowns, winning percentage, and wins. Tyrone’s season also included a 5th place finish at Fairfield; 4th place finishes at Clear Fork, Xenia, & the GWOC Tournament; a 3rd place finish at Parkway; a 2nd place finish at Miami Trace; and an individual championship at Logan Elm. After being runner-up at Sectionals, Tyrone overcame a second-round loss at Districts and battled back to win 4 matches in a row to punch his ticket to State! Won State Championship in Bowling this year. Placed 3rd in Ohio Division I (170 lbs) at State Championships.